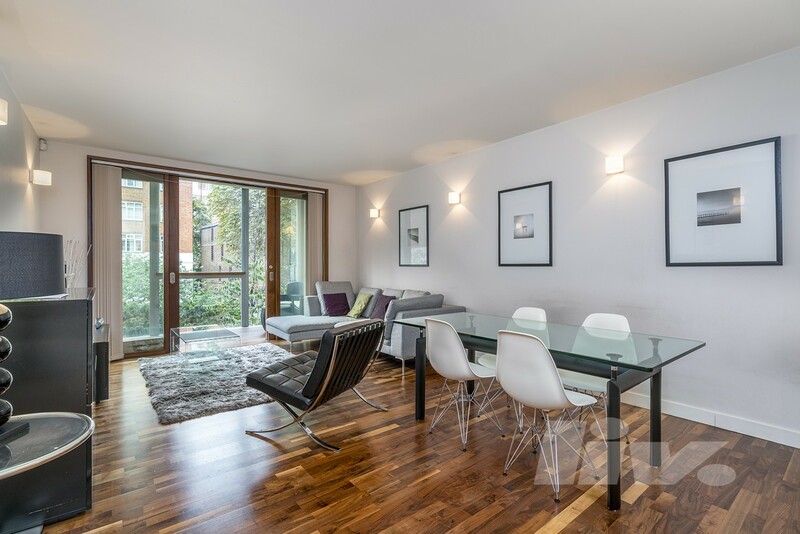 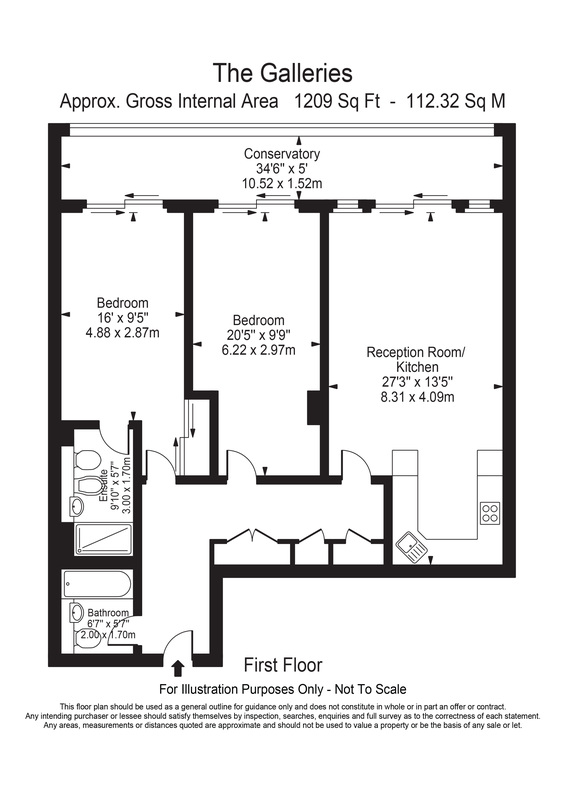 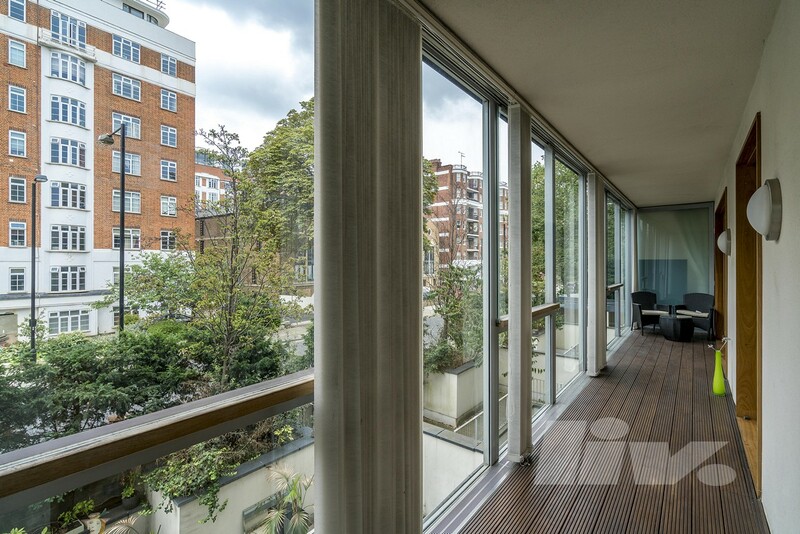 Set within this modern development is this 1210 Sq Ft immaculate and spacious two bedroom, two bathroom apartment in the heart of St John's Wood. 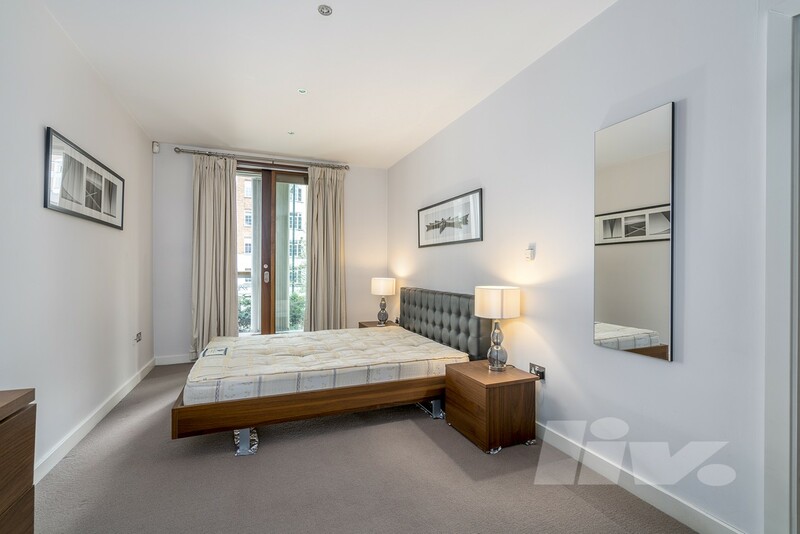 The property comprises a gorgeous reception room, designer fitted kitchen, two large bedrooms and two modern bathrooms. 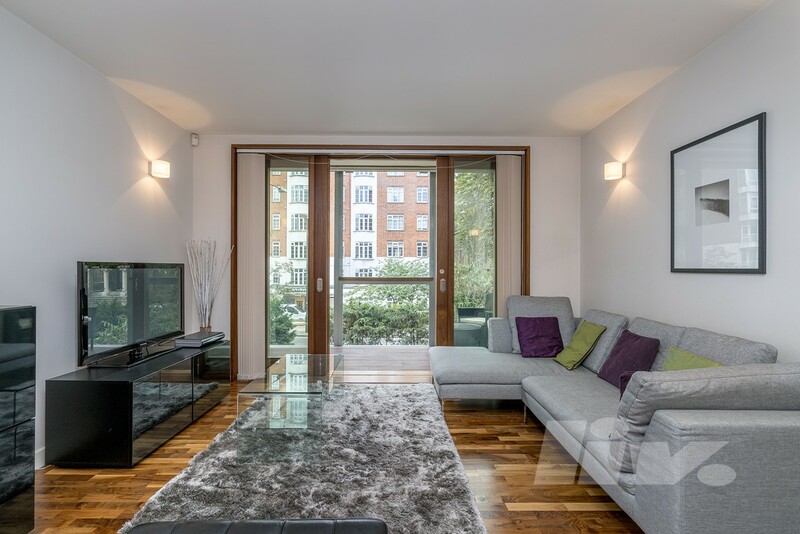 Services include air-conditioning throughout, a lift, 24 hour concierge, underground parking and is just moments from St Johns Wood Tube and high street.